The teenager’s ordeal began when she was picked up on camera being carried by suspect 1 on Cambridge Heath Road and they were seen to go into a doorway after which the man is not seen again on camera. Items of the top half of the girl’s clothing were later found at the location. After midnight, CCTV picks up the girl stumbling down Mint Street being followed by suspect 2 – a bearded male on a racing bicycle. Footage reveals suspect 2 following the girl down two roads (Mint Street and Three Colts Lane) before he approaches her. After a second camera catches suspect 2 walking away from the girl, she emerges from Corfield Street, her clothing appearing in disarray. 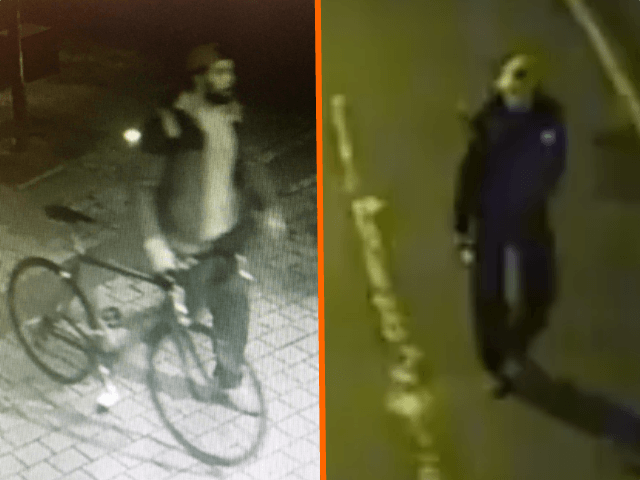 Just minutes later, at around 00:45hrs, detectives believe that the victim suffered a third attack, this final time possibly involving two or three men. CCTV captures suspect 3 walking down Corfield Street and joining two other individuals. He then appears to bend down towards a spot on the kerb in between some parked cars. Detectives believe it is at this point where the victim was sexually assaulted. 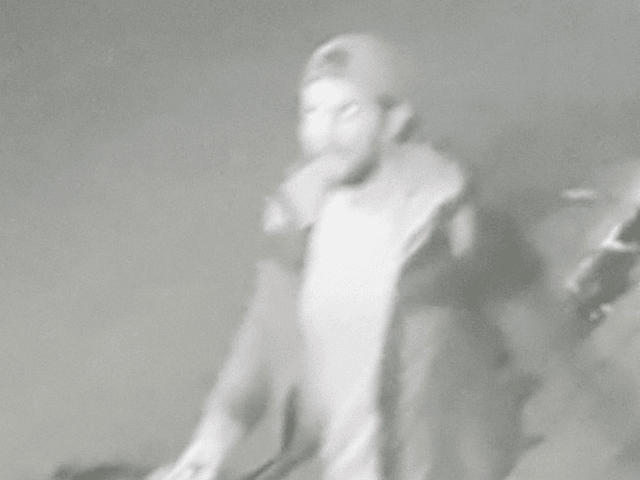 (L) Suspect 2 is bearded and was wearing a backwards baseball cap, a two-tone hooded zip jacket, dark trousers, and a bag on his back. (R) Suspect 3 has a distinctive gait, which gives him the appearance of walking unevenly and perhaps being slightly bow-legged. After the assaults, a passerby found the distressed girl lying on the ground and calls the police.